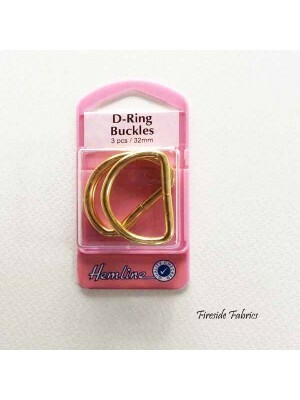 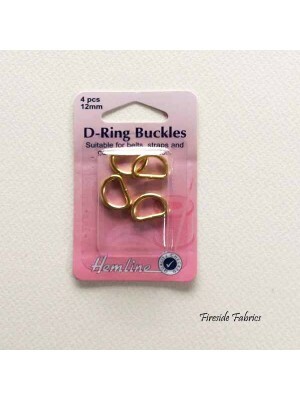 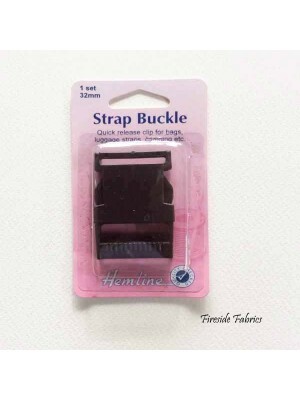 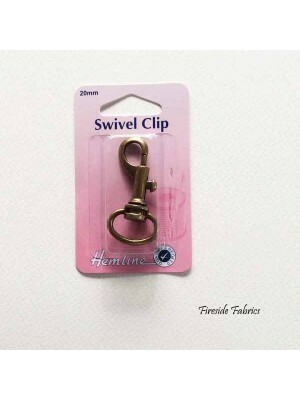 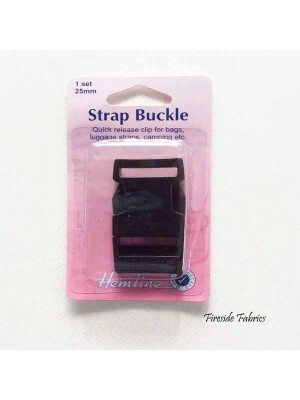 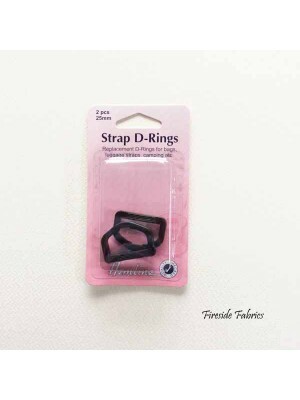 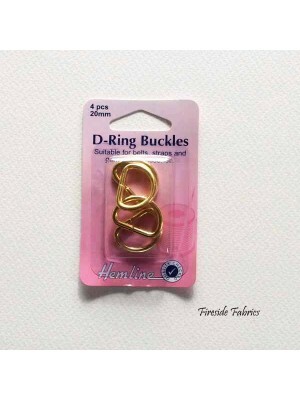 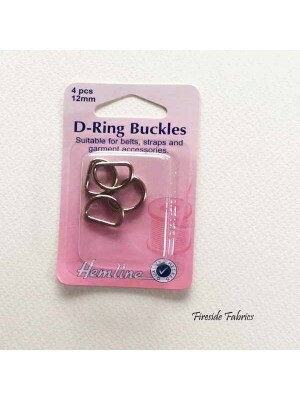 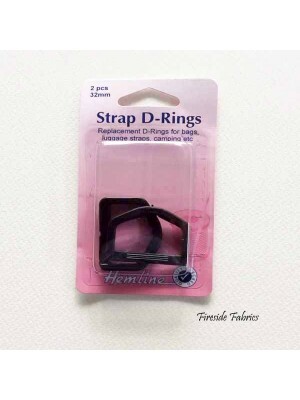 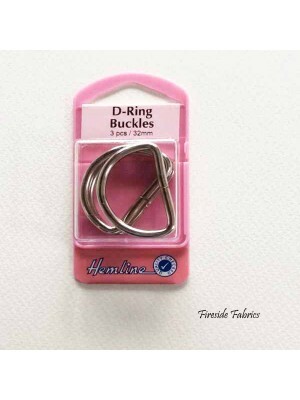 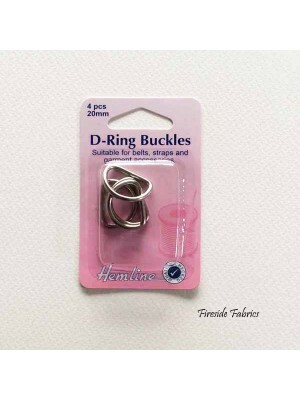 Strap Buckle by Hemline 1 x 25mm (1") quick release clip for bags, luggage straps, camping etc..
Strap Buckle by Hemline 1 x 32mm (1.25") Quick release clip for bags, luggage straps, camping etc..
Strap D-Rings by Hemline 2 x 25mm (1") D-Rings in black for bags, luggage straps, camping etc..
Strap D-Rings by Hemline 2 x 32mm (1.25") D-Rings in black for bags, luggage straps, camping etc..
1 x 25mm (1") in bronze swivel clip which fit to straps, cords, ribbons etc. 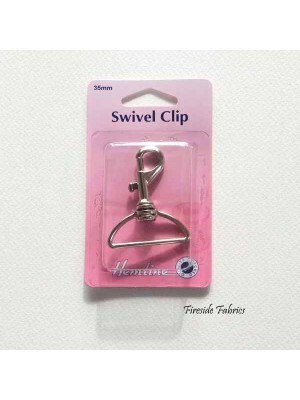 They are often used as a way of keeping ..
1 x 25mm (1") in nickel swivel clip which fit to straps, cords, ribbons etc. 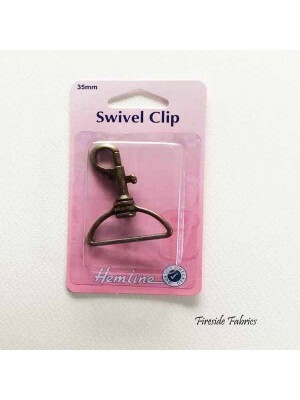 They are often used as a way of keeping snall..
1 x 35mm (1 3/8") in bronze swivel clip which fit to straps, cords, ribbons etc. 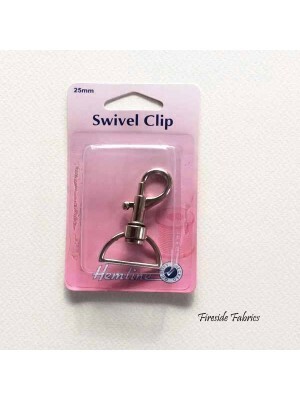 They are often used as a way of keep..
Swivel clip by Hemline 1 x 35mm (1 3/8") in nickel swivel clip which fit to straps, cords, ribbons etc. 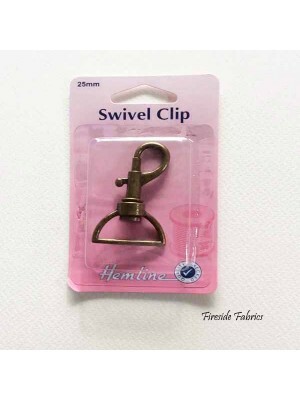 They are often used as..
1 x 20mm (0.75") in bronze swivel clip which fit to straps, cords, ribbons etc. 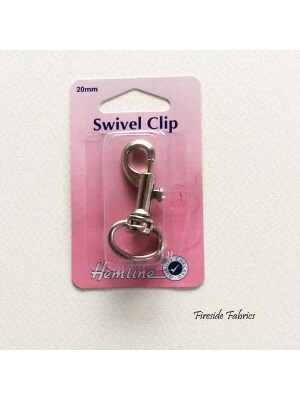 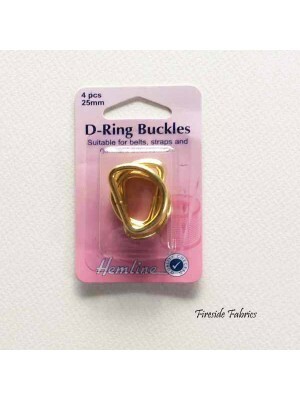 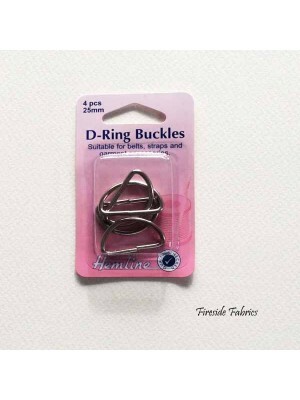 They are often used as a way of keepi..
1 x 20mm (0.75") in nickel swivel clip which fit to straps, cords, ribbons etc. 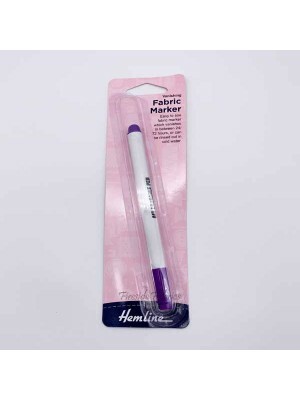 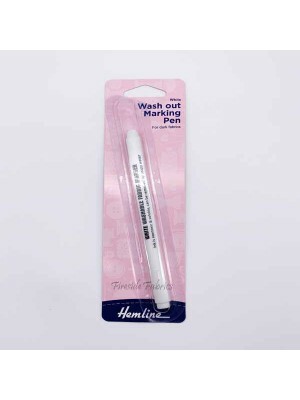 They are often used as a way of keeping sma..
Easy to see fabric marker which vanishes in between 24 to 72 hours, or can be rinsed in cold water.Instructions on how to use on packaging with p..
White marker pen can be used to mark darker fabrics andcan be washed out with soapy water. 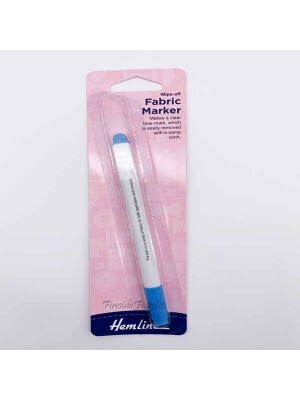 Instructions on how to use on packaging with pen..
Makes a clear blue mark, which is easily removed with a damp clothInstructions on how to use on packaging with pen..